Everybody makes mistakes but these ones could really cost you. 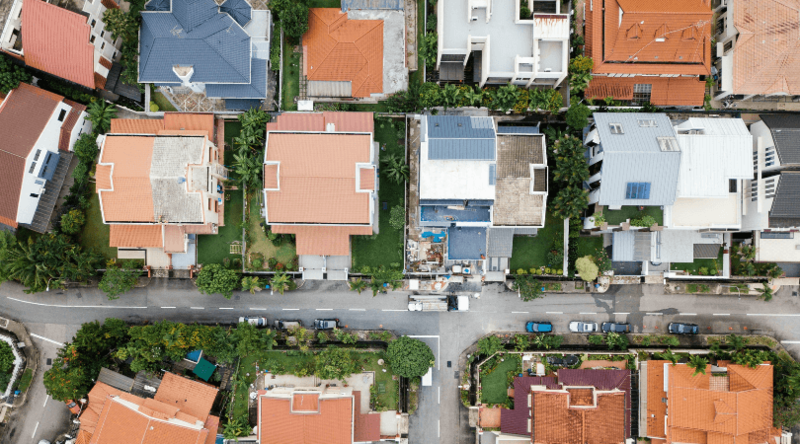 In this article Sarah Jubb from Little Real Estate outlines property buying tips and ideas that will save you both time and money. Buying a property can be an intimidating process that requires a great deal of preparation and patience. Under extreme pressure, property buyers can easily make mistakes that can be very costly to their future. One large mistake that property buyers make is not getting their loan pre-approved. By calling and meeting with a Home Loan Connexion mortgage broker to have your loan pre-approved – you are showing real estate agents that you’re taking the process of purchasing a home very seriously. When your broker gets you loan pre-approved, your lender has given you conditional approval to borrow a set amount of money. Through this process you have an idea of your borrowing capacity and will be prepared when you find the perfect property you’ve been searching for. A problem that many first home buyers encounter is underestimating the full price of how much it costs to buy a property. While all buyers are aware of the hefty price of the actual property, there can be many smaller (by comparison) extra charges that can add up to a substantial amount. A buyer can understand the full cost of purchasing a property and still run into financial trouble. One of the key aspects of buying a property is setting your budget and keeping to it. While you should never settle for a property you don’t want, the ideal property is one you can afford. It is very easy for prospective buyers to slip into the trap of ‘falling in love’. This is where a property is seemingly perfect is every way except one: price. In this instant, a buyer will throw caution and common sense to the wind and go ahead with the purchase and put their financial future into a perilous position. The best prepared buyers will make a thorough, realistic budget and stick to it. When purchasing a property though, the most important thing to remember is that it’s your decision. Consider the opinions of family, friends and professionals, but ultimately only you can make the final choice to go through with the purchase. Whether you are looking for assistance to secure a loan, buying, selling or need expert property management assistance give our office a call on 1300 888 299 to have a chat or send us an email.